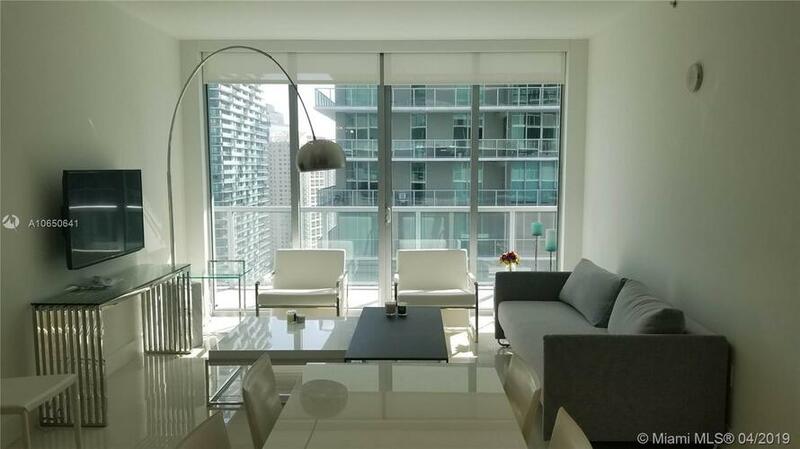 cSplit floorplan with glass doors in both bedrooms stepping out onto a spacious balcony with pool, garden and city views. 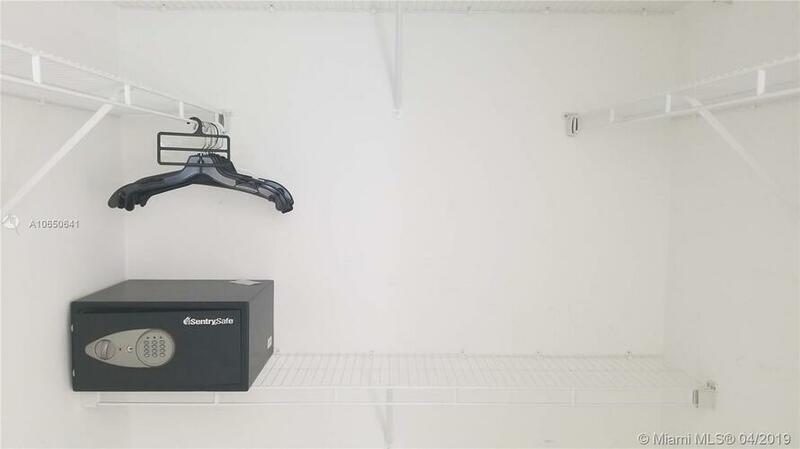 Unit is sold subject to lease. 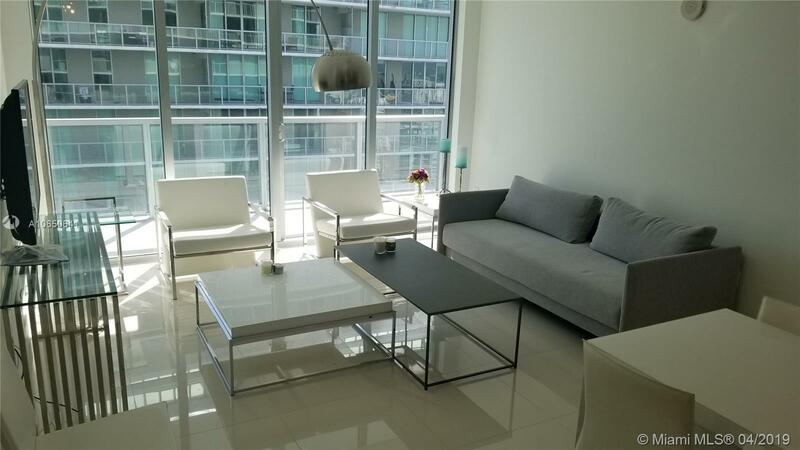 Inventory of furnishings included in sale available upon request. 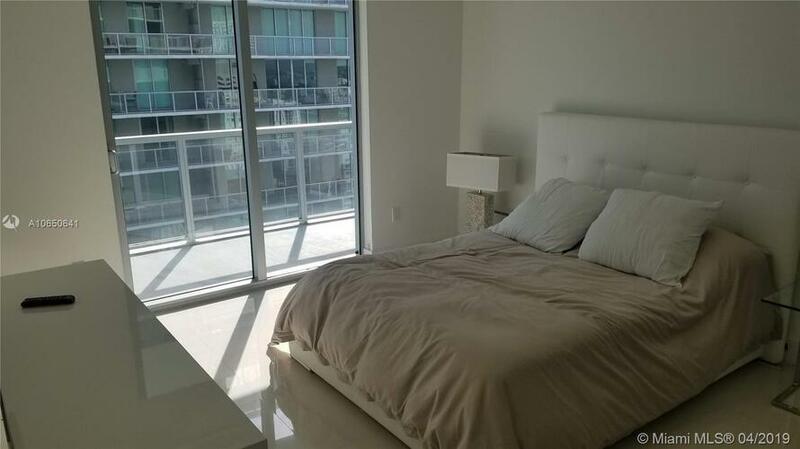 Rented at $2950 until January 2020. 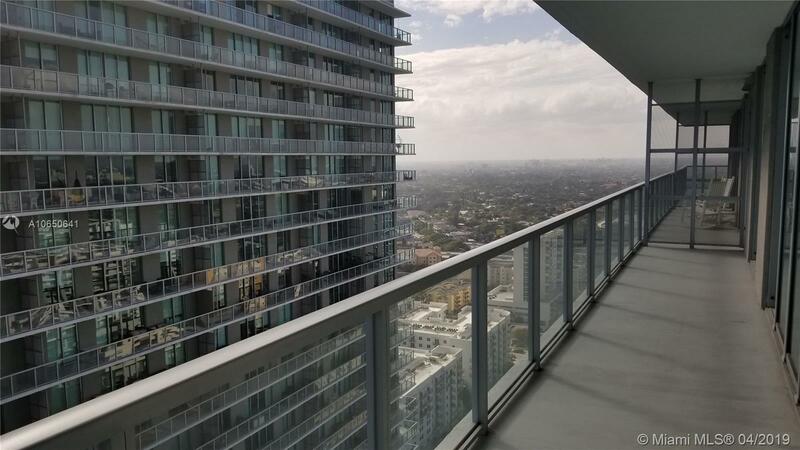 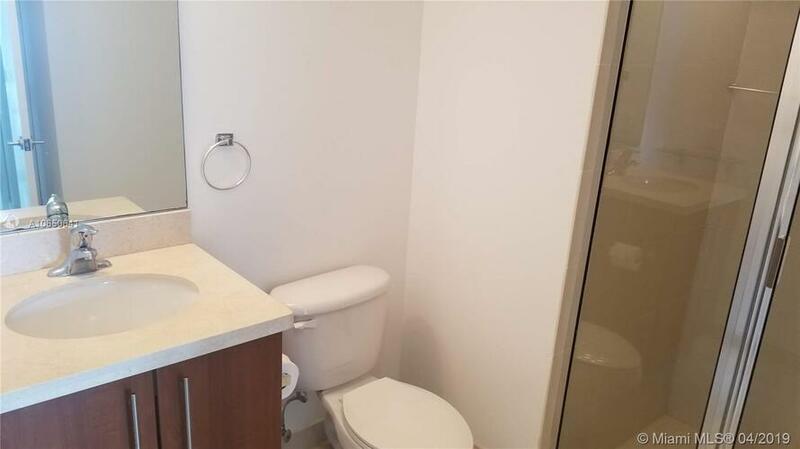 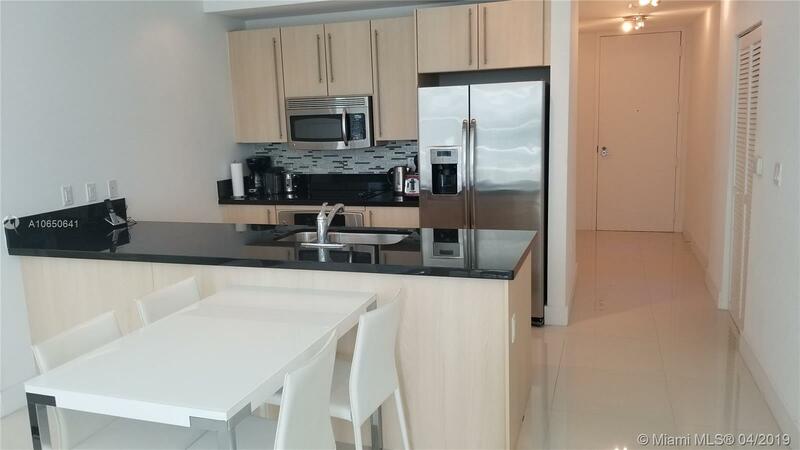 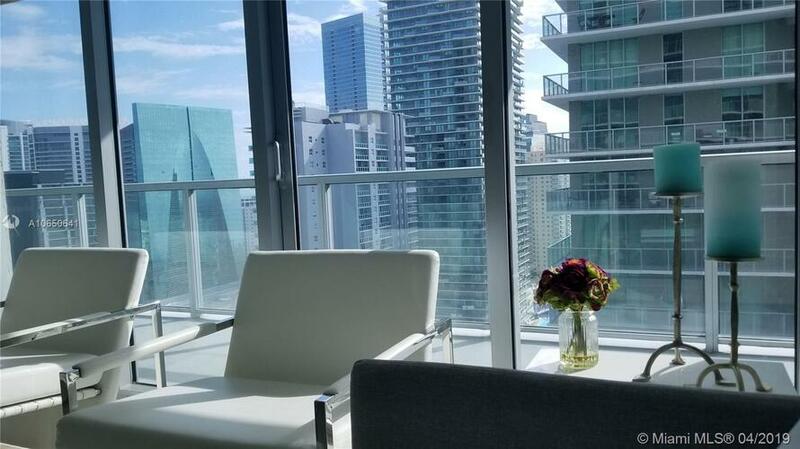 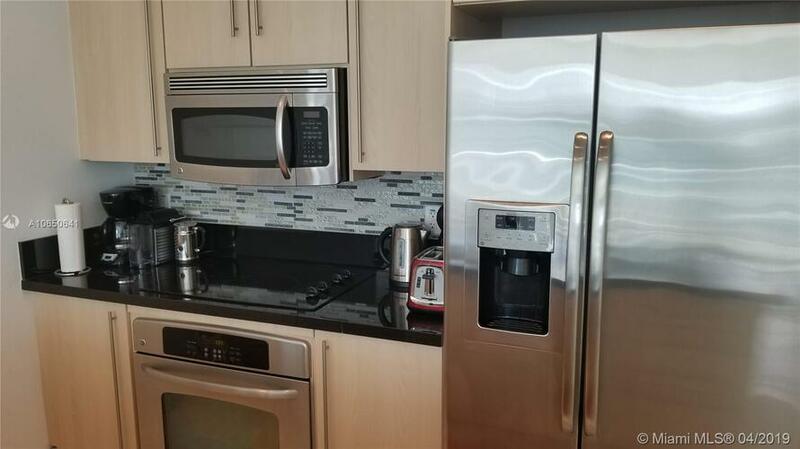 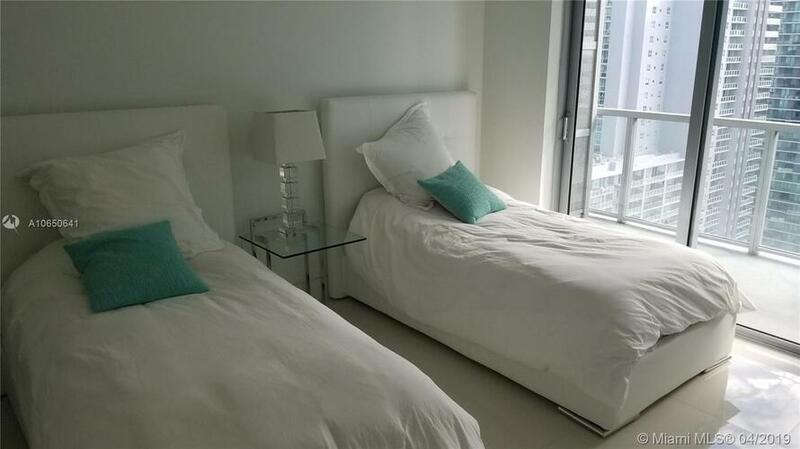 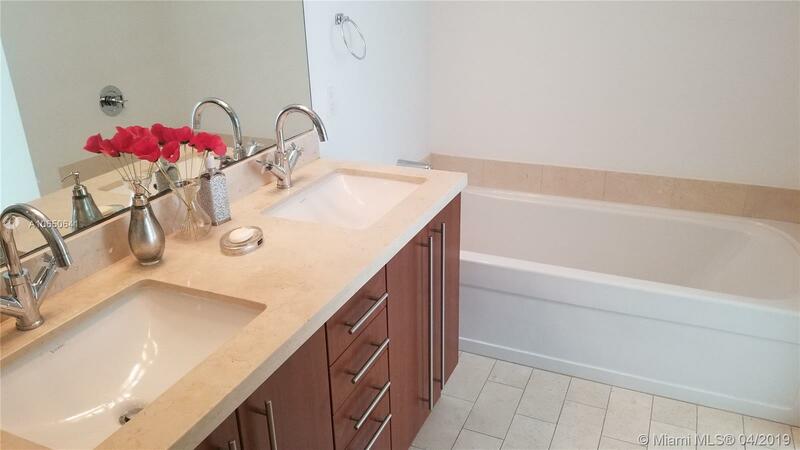 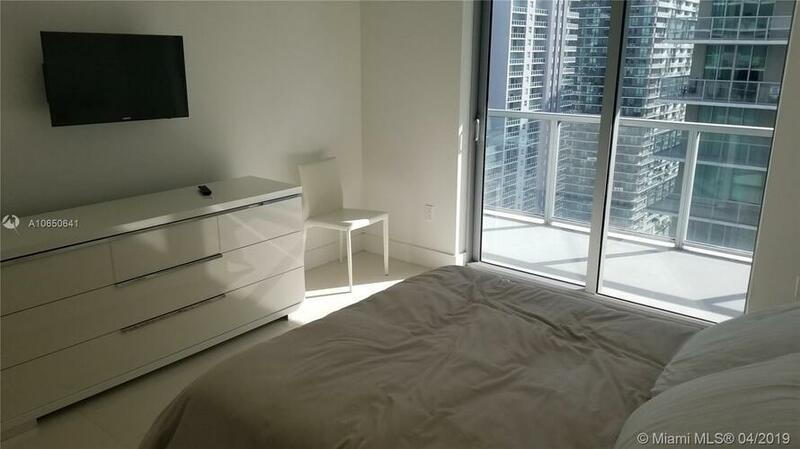 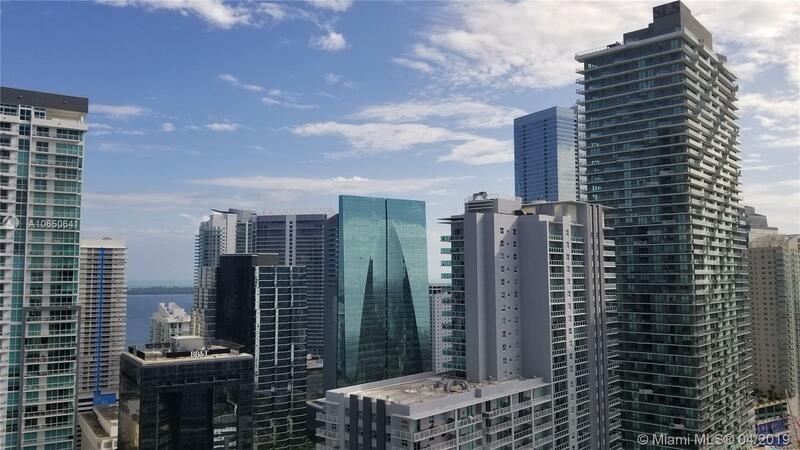 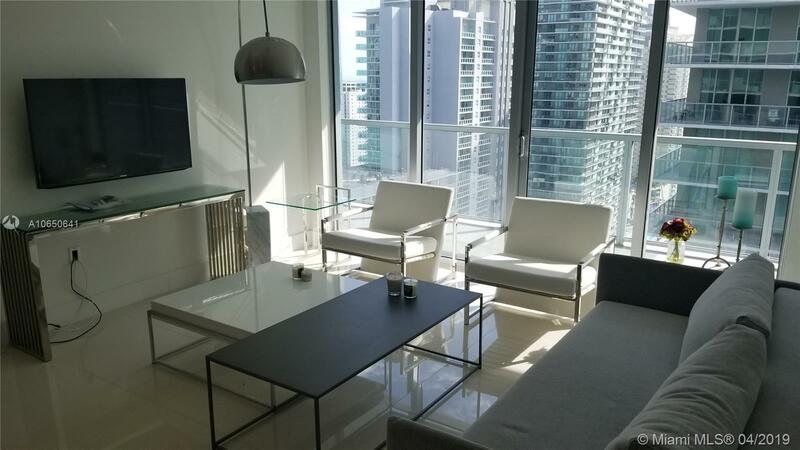 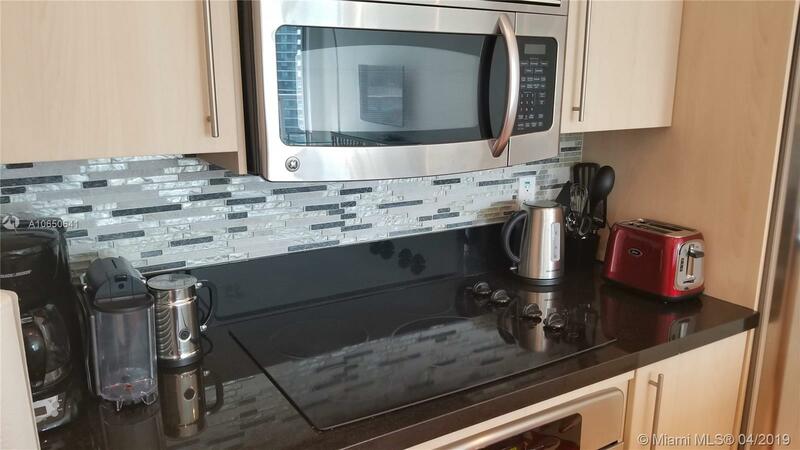 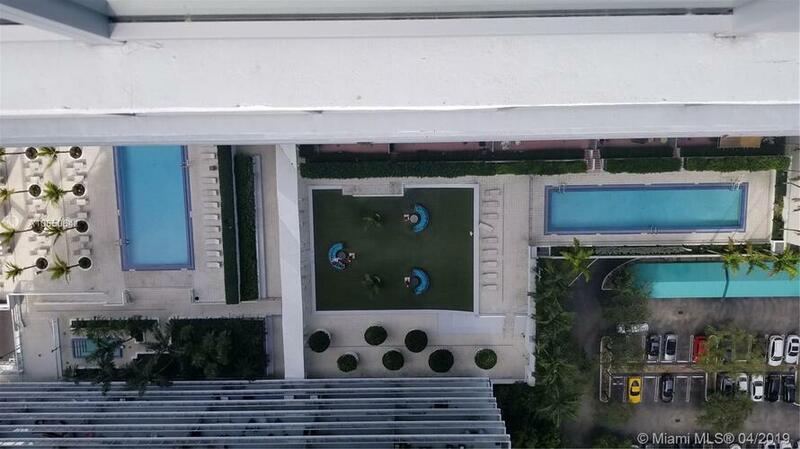 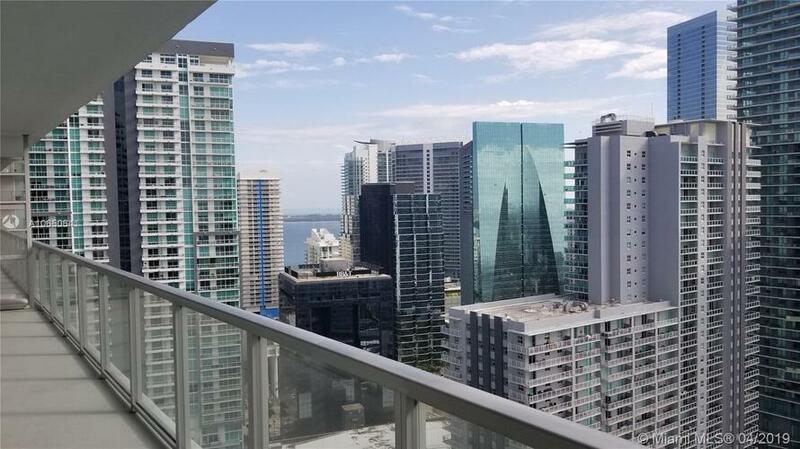 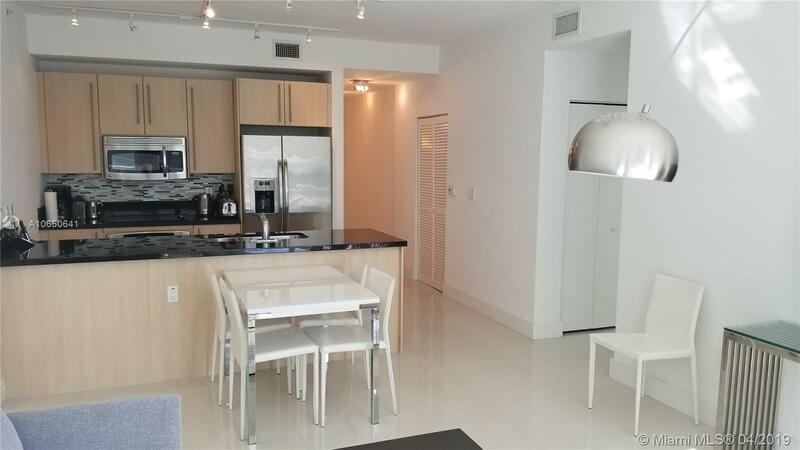 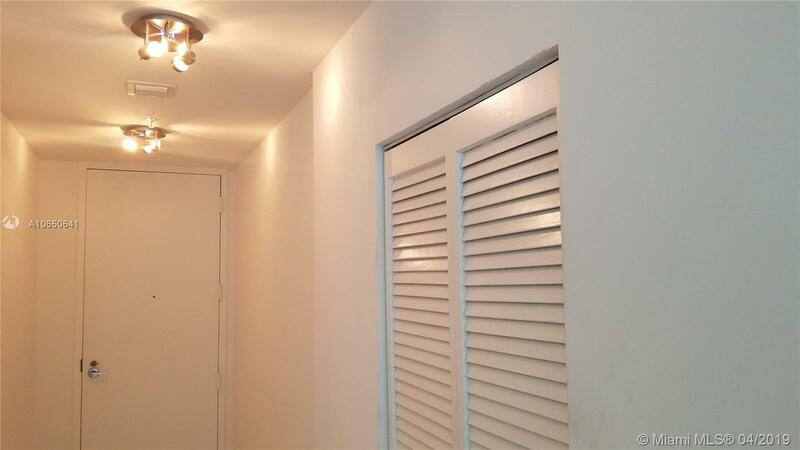 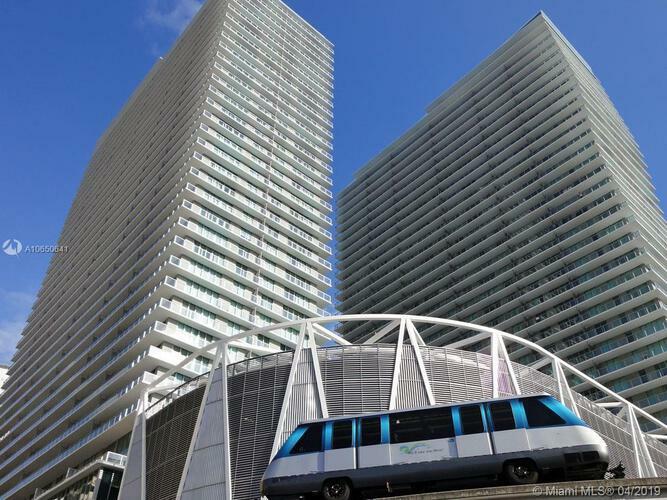 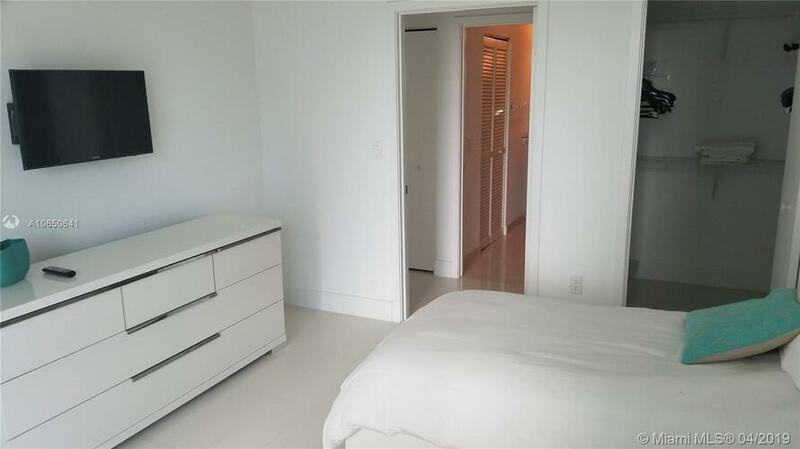 Great location, walking distance to Mary Brickell Village and Brickell City Center. 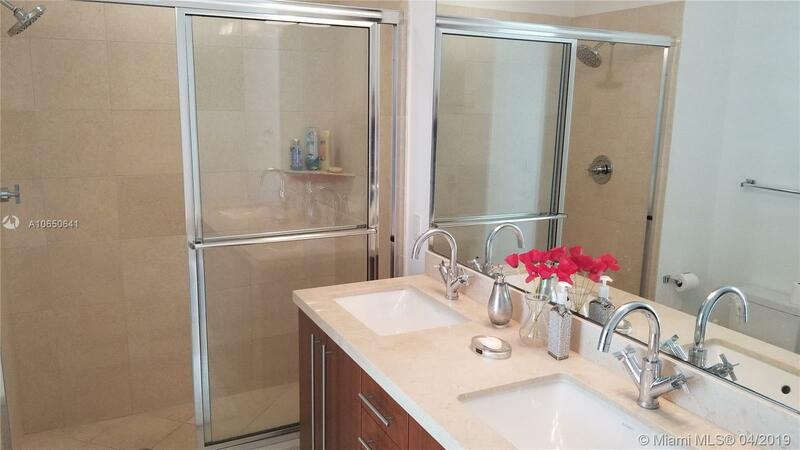 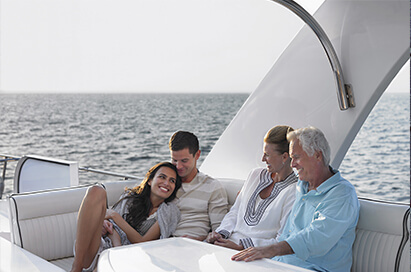 Amenities include two pools, sauna, jacuzzi, valet, children's play area, community room, fitness center and security.